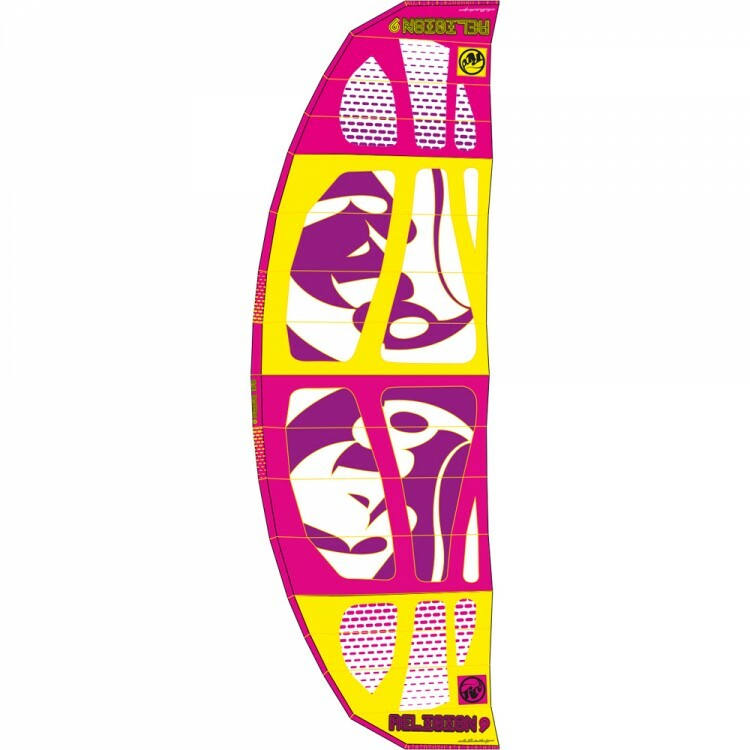 RRD started making wave specialist kites in 2004, with the introduction of our Type Wave. 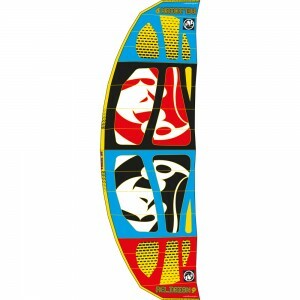 Since then, every year RRD ream has always developed a specific wave kite in our range. 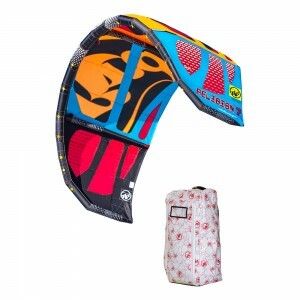 Riding waves requires proper timing, and a specific kite which helps you improve your ride. This is the key to get more stoked on the water. Nothing beats the feeling of riding a wave, and nothing is easier than learning how to ride a wave with a religion kite in your hands. 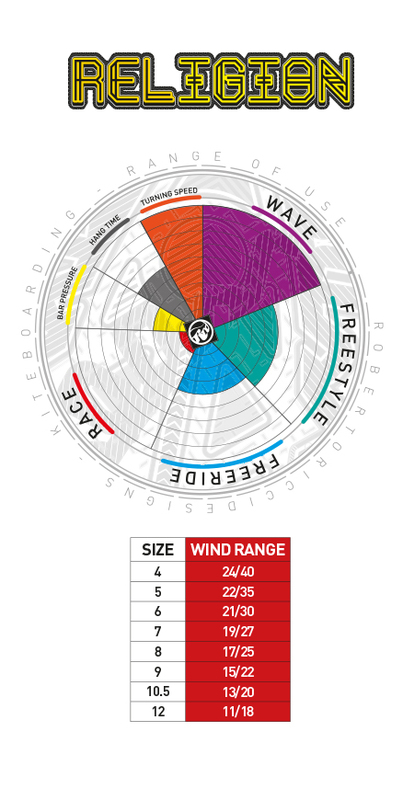 The RELIGION MKV is the end result of 11 years of non stop testing and development in the most diverse wave conditions in the world, with all rider levels. The first thing you’ll notice when you are using a Religion, is its quick turning and stabilty in the air. 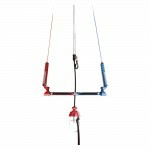 This is a feature that identifies, first hand, a basic concept of a good start for a real wave kite. 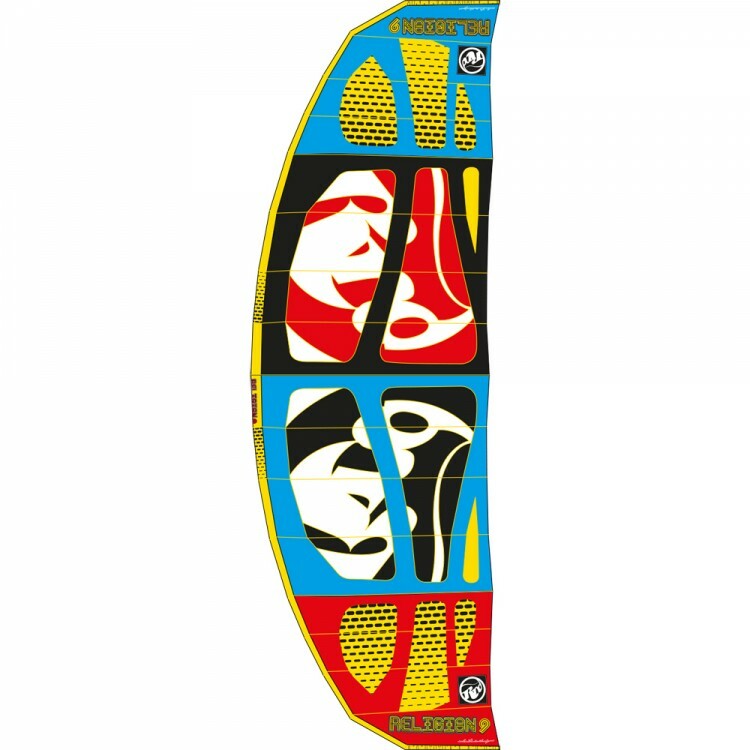 The 3 Strut configuration has been introduced by us with the first Religion MKI and since then, it represents the key design base of any ideal wave kite. 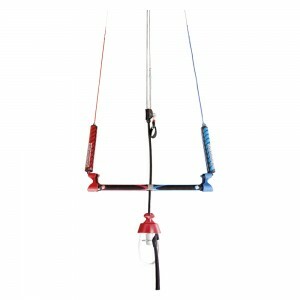 3 struts means: lighter weight, stronger construction, faster turning kite. Basically a cutaway C-SHAPE arch design, with a short bridle. 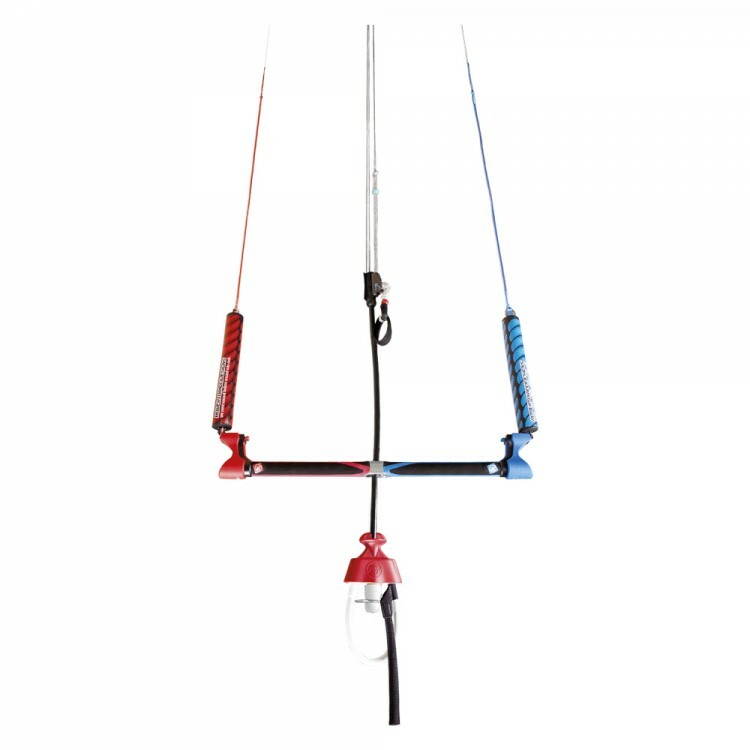 This new, compact leading edge design makes the kite even more stable and faster in the turn, creating an unbeatable combination of smooth profile, progressive power release and a very balanced, self adjusting behaviour in the air. Its natural drifting ability and huge depower, make it the perfect kite to ride waves without moving the kite, and using the wave speed to ride in “perfect world “ conditions. In onshore conditions the turning speed, stability and superquick recall ability even when the side lines are not under tension make it an unbeatable wave machine, allowing you to ride waves anywhere, anytime. A great direct bar feedback combined with ultimate turning speed, make the new Religion MKV a great kite for strapless freestyling, with great jumping ability and control while in the air. Every panel of the inflatable structure, from the struts to the leading edge, is built with a special heavy duty stitching system. The stitching areas are internally reinforced with a strip of adhesive dacron, creating a solid base for durability. All the exposed areas, like tip ends and leading edge seams that are subject to abrasion, are reinforced with a woven Kevlar/PU fabric to prevent wear. 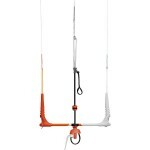 RRD single pump inflating system tube is covered with a soft PVC protection to prevent possible damage from plastic parts while folding the kite, and the inflating tubes are fixed to the kite through a neoprene sock, locked into place with velcro. The rear pigtail setting allows you to change to 3 different settings: medium power and turning speed as factory setting, a most power and quickest turning speed on the top setting and least power and slowest turning on the bottom setting. Now you have no more excuses not go out and ride waves. But remember, before buying anything new, always make sure you find the time to compare your kite with the new one in the conditions you are used to riding. You are the best one to judge what you need.